Brushtail Possum down is superior fine, soft undercoat fibre of the brushtail possum that has had the dark, courser outer coat fibres removed in a process called dehairing. 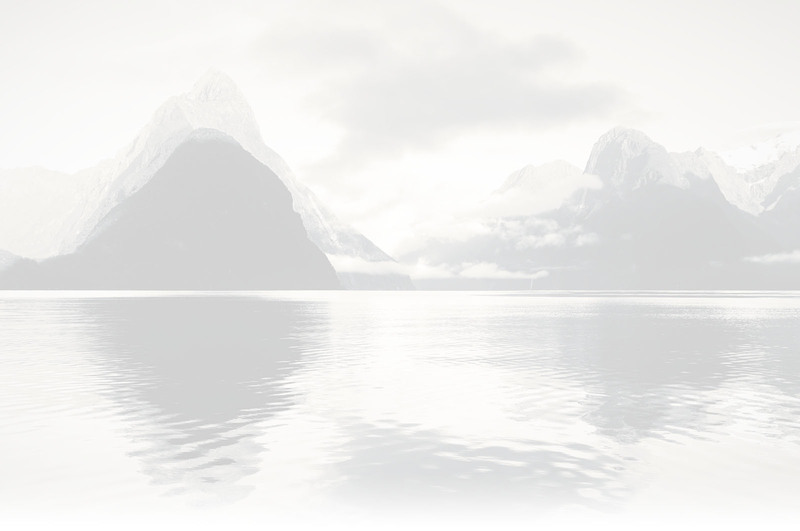 Zealana introduces 23 new colours inspired by international fashion trends and the raw beauty of New Zealand’s native trees, animals and landscapes. 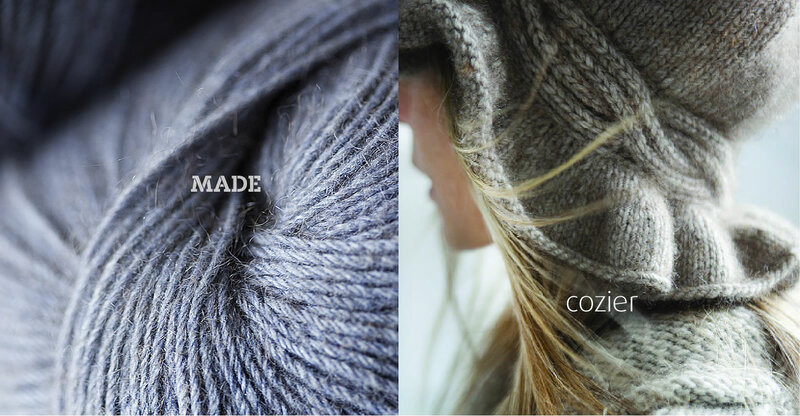 The colours will be added across six of the luxurious yarn bases, complementing and contrasting with the existing shades in the Zealana portfolio. 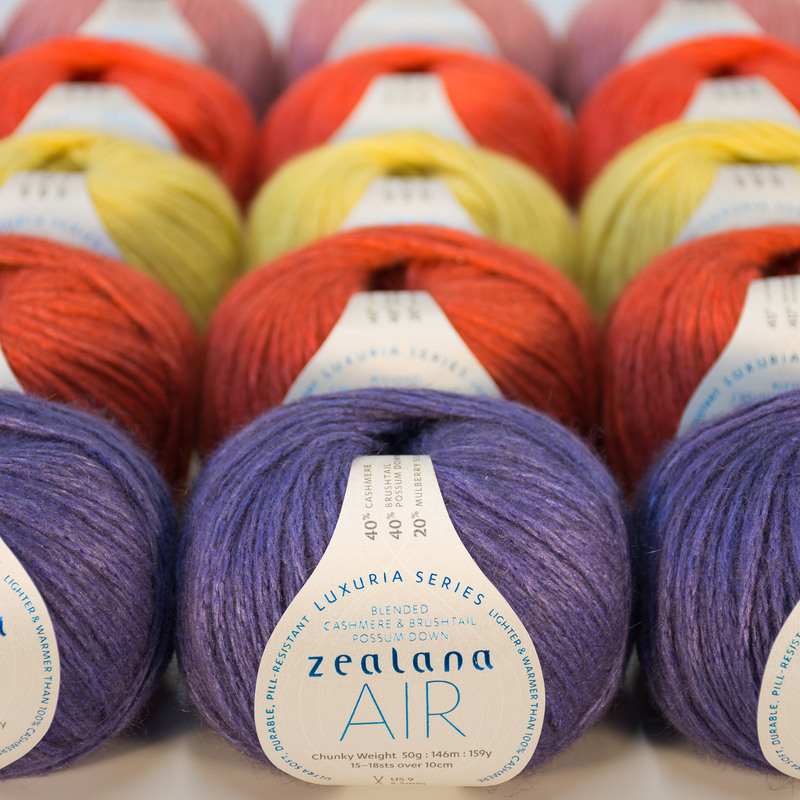 Zealana Cozi, our multi-purpose sock yarn has two new colours. 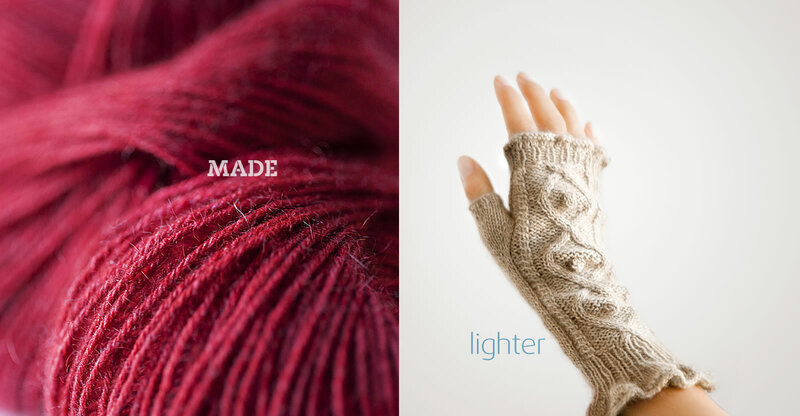 Check them out by clicking on your favorite yarn above. 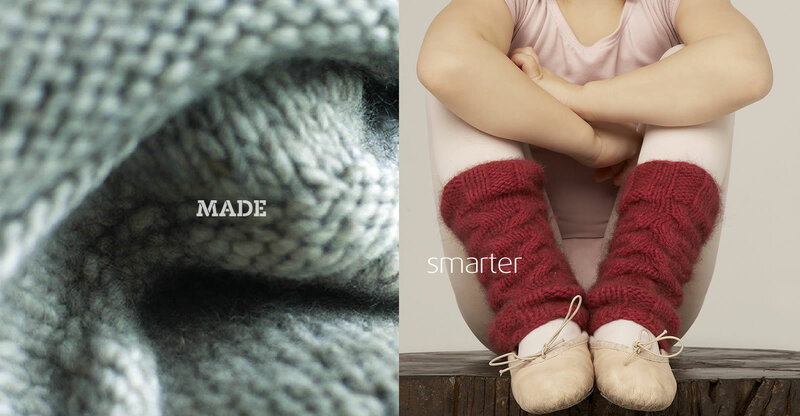 Zealana yarns are featured in many knitting publications around the world. These individual patterns are available for purchase and download now click the link below to explore the selection. Click here to download patterns now! 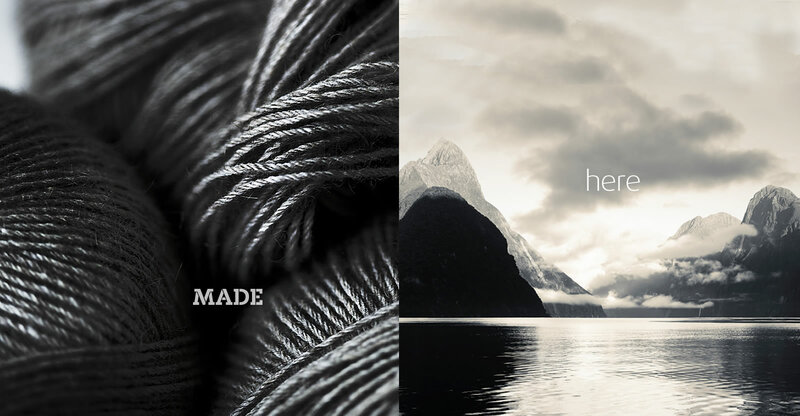 This newsletter will be issued quarterly and will bring you news and information about our Zealana - ultra soft, light, warm hand knitting yarns from New Zealand. 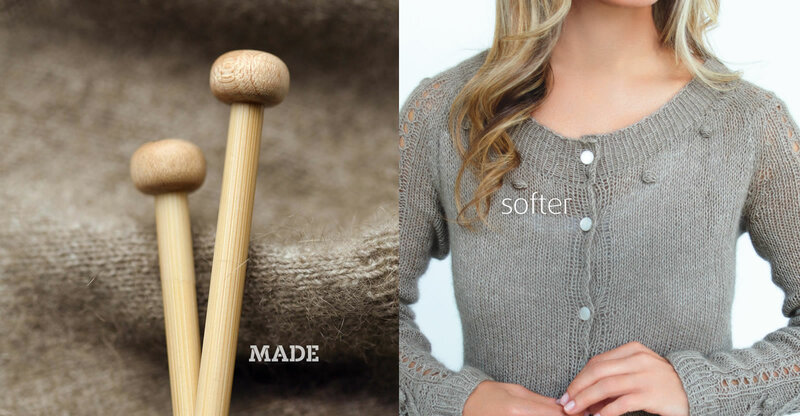 See previews of our new season luxurious knitting yarns, knitting patterns and designer highlights, events and more. Enter your country and city to find your nearest stockist. 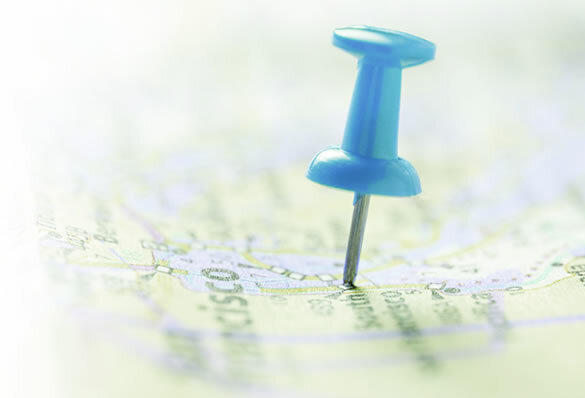 Click on the map markers for additional information about the retailer.